What could be better than Iron Man, well forty of them armed to the teeth. 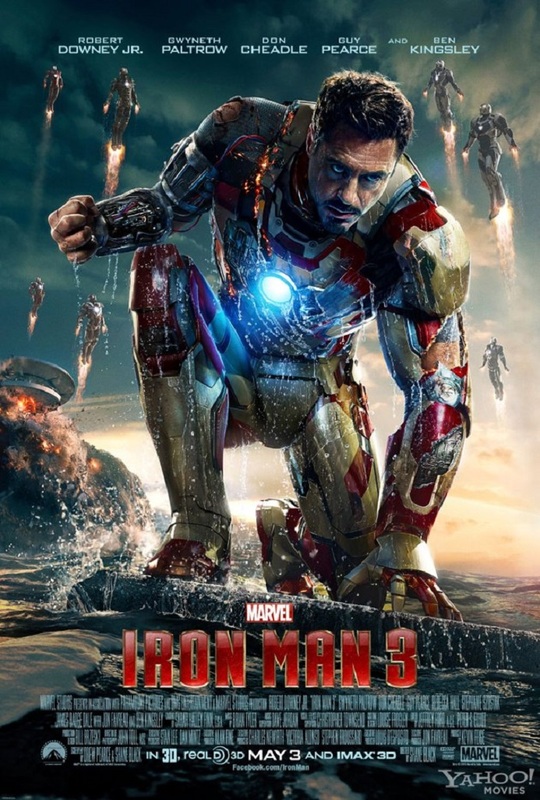 We have had confirmation recently that there would in fact be at least 42 suits for Iron Man featured in Iron Man 3. Following several rumors we finally have confirmation that he will be able to control many of them at once. The post has been released world wide as there are a few regional versions which mention “Avengers” and some which say “Avengers Assemble” which was the UK title for the movie. This one comes from Yahoo Movies which has had a few first look exclusives from the Marvel movies. The ability to control numerous suits at once apparently comes from the Extremis which were featured in the comics, these bonded his suit to his body in a much higher level.